This is one of those songs that anyone in the world can feel in the depths of their soul. One of those feelings that’s beyond heartache… more like soul ache. 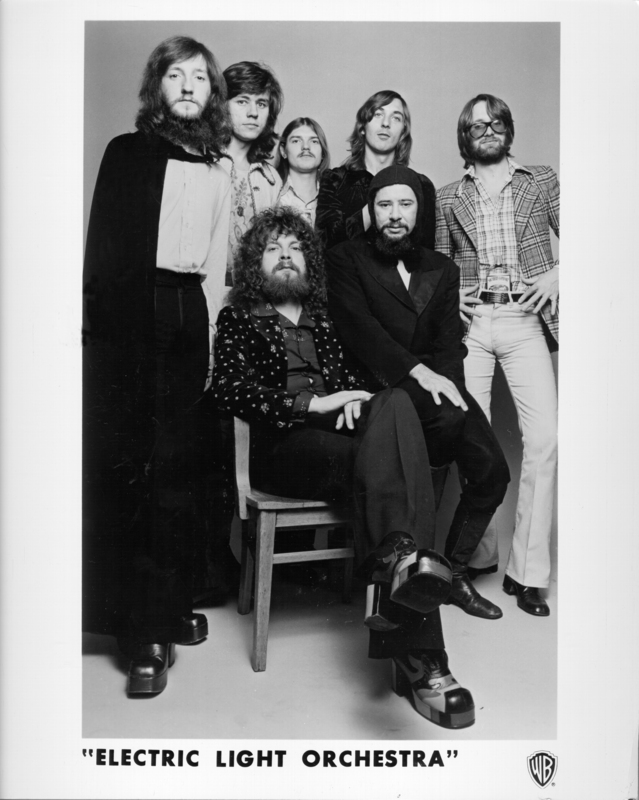 Electric Light Orchestra’s frontman, Jeff Lynne, wrote the song for the band’s 1977 album, A New World Record. The ballad (released as a single before the album release) became their most successful US single and earned the band a gold award in the UK. Jeff Lynne was certainly feeling torn up when he wrote this. “Telephone Line” is a song sang in a desperate and existential narration. The narrator calls up a former love, trying to re-kindle a flame. But no one picks up the phone. You can just picture the man in the song hopelessly grasping the phone waiting for an answer. Must have been long-distance because their is a specific connection to America in the song. No, one answered Lynne’s phone call. Sorry buddy, that hurts. He goes onto sing about the plans he and his love had. How he just wants the line to ring a little longer, he’ll wait.